The Zebra H2824Z has been discontinued. No direct replacement is available. 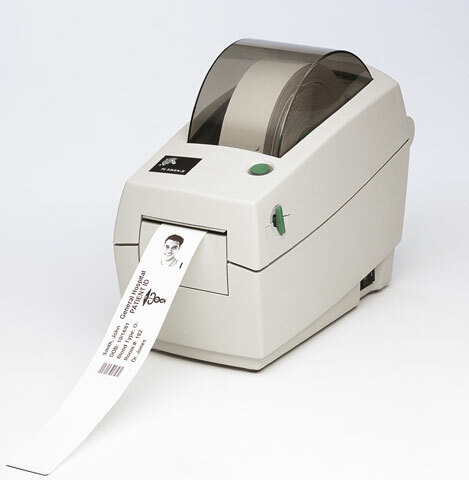 The Zebra H2824Z: A high-quality health care-focused thermal label printer. The Zebra H2824Z label printer is one of the most powerful in its class. Space requirements are tight in the health care industry, and the H2824Z is designed to fit in well. The H2824Z has high precision printing along with a fast print speed, making it the printer of choice for wristband printing. The H2824Z can also print labels for charts, files, X-rays, prescription, specimens, and other health care needs.